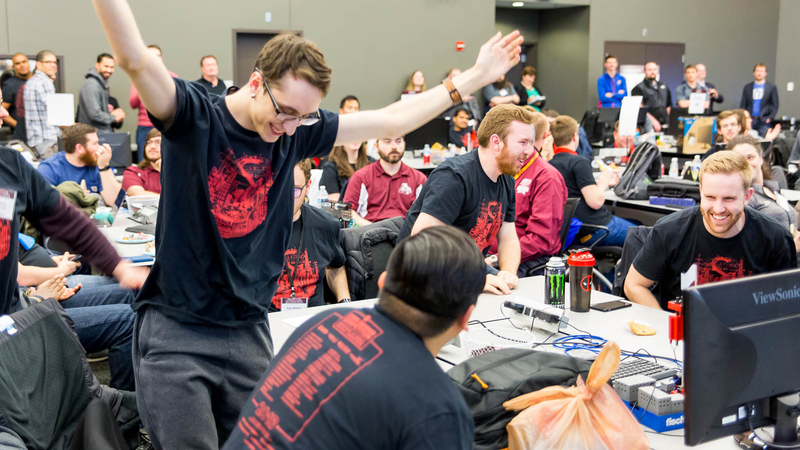 In the competition, student teams will engage in interactive, energy-focused scenario activities centered on cybersecurity methods, practices, strategy, policy, and ethics all while defending their network against a team of ​“hackers,” played by security professionals and government representatives. The competition challenges students to respond to a scenario based on a real-world challenge of vital importance: protecting the nation’s energy-related critical infrastructure from cyber threat. Since Argonne first hosted the event in 2016, enthusiasm among academia, industry and government alike has rapidly grown. Since then, the competition has continually expanded, attracting more and more students and sponsors year after year. For more information about the competition, visit https://​cyber​forcecom​pe​ti​tion​.com/.